Who would know that lemons were such a versatile fruit? Besides the obvious advantages of cooking with lemon, lemon juice is the strongest food acid in our kitchens, strong enough to make life unbearable for most bacteria. 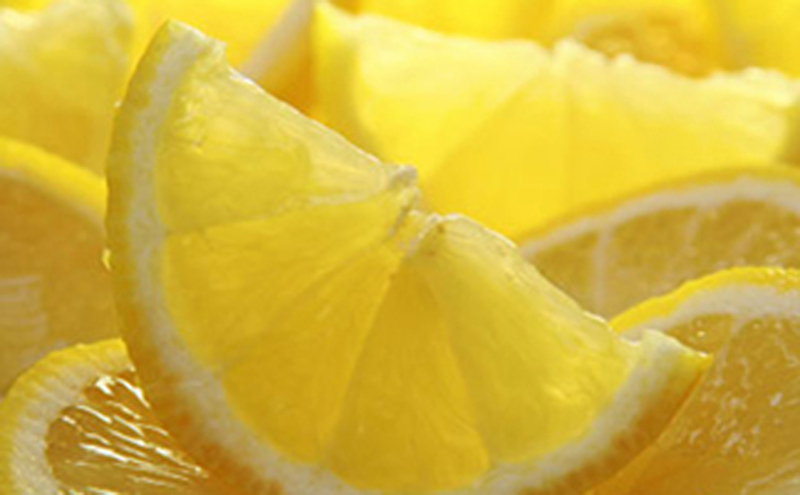 Place a few lemon slices covered in water in a small bowl in the microwave and heat on high for 1 minute. Remove tough food stains from plastic and light-colored wooden cutting boards. Slice a lemon in half, squeeze the juice onto the soiled surface, rub, and let sit for 20 minutes. Rinse with water. Fill a glass bowl with lemons for a sunny centerpiece. Or display a row of them along a windowsill. Add 1/2 cup lemon juice to the wash cycle of a normal-size load. Poached fish will be firmer and whiter if you add lemon juice to the cooking liquid. Cut a lemon in half and use it, with a little salt sprinkled on it, to dean brass and copper items, and stainless steel kitchen sinks. To clean the inside of a stainless dishwasher, empty an envelope of unsweetened lemonade (Kool-aid) in the soap dispenser and run the dishwasher. Hot lemon juice and baking soda is a good drain cleaner that is safe to use in septic systems. If you have a garbage disposal unit, throw in some lemon peel from time to time while it’s working in order to keep it smelling fresh. 2 parts olive oil or cooking oil mixed with 1 part lemon juice makes for an excellent furniture polish!